Additive manufacturing refers to several different technologies, whether for the production of metal or polymer parts. Here’s an overview of the main methods used based on the needs of each industry. 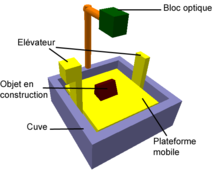 Selective laser fusion creates a 3D model out of a series of 2D layers. A high-powered laser, attached to a tank of fine powder, melts each layer of powder, fusing it locally to the layer below. This technique is used to create metal parts. Three-dimensional printing involves the mechanical depositing of material in successive layers. Once used only for rapid prototyping, 3D printing is used more and more to manufacture parts themselves. This technology is based on the use of UV light, and parts can be created directly from CAD files. In this rapid prototyping process, 2D layers are sintered with a CO2 laser, i.e. heated and fused without the use of an intermediate binder. SLS allows you to work with a wide variety of materials, which is why it’s used in many different industries, including aerospace, automotive, electronics, etc. This method involves depositing a molten thermoplastic filament through an extrusion nozzle. One of the advantages of this process is its lower cost. Stereolithography is the oldest 3D printing technology. Invented in the 1980s, a liquid resin is polymerised using a UV laser. 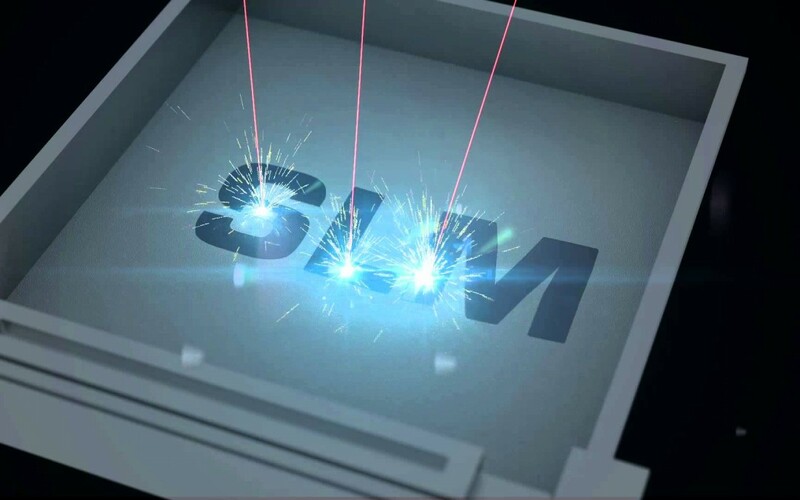 SLA is mostly used for prototyping, due to how fragile the final object is and how time-consuming the process is (it also involves a firing phase). 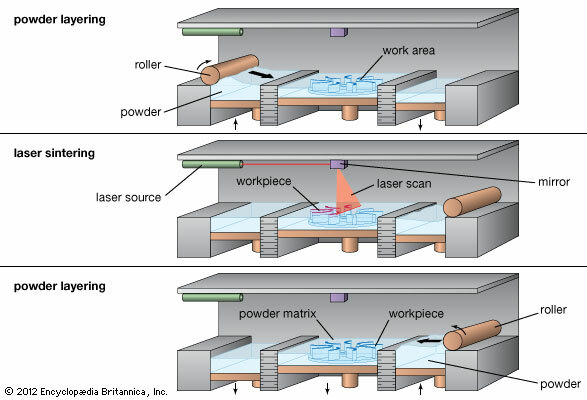 Photopolymerization and laser sintering, among others, are based on stereolithography. Laminated object manufacturing is a process in which layers of adhesive paper glued together sheet by sheet, then cut to the desired shape with a laser. How do I choose which method is right for my project? Your choice will depend on several criteria: the number of parts being produced, the complexity of the final object, the cost, and of course, the deadline. Precise calculations and simulations are required to plan for additive manufacturing. A mechanical engineering office that is able to advise you in your choice of materials and carry out the necessary simulations can make all the difference.